Gratitude is the concept of being thankful for who and what you have. Corporate Gratitude grows in an environment where employees are respected, admired, acknowledged and driven to do their best — for themselves and the company at large. What are the Benefits of Corporate Gratitude? By creating opportunities for people to feel appreciated in the workplace, it’s only natural they will embrace the chances to add value to the team. This translates to greater worker satisfaction and company productivity. 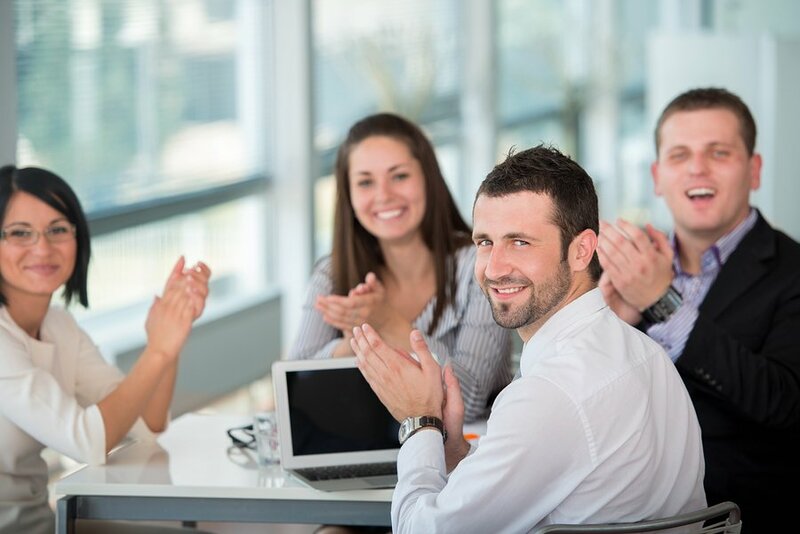 Interestingly enough, creating a culture of Corporate Gratitude starts with the small stuff. Does someone go out of his way to help a colleague? Perhaps it is something small like buying someone a coffee? Maybe offering to take an extra shift so a colleague can get home to their family early? This is a culture of gratitude in action. The beautiful synergy of giving with no ulterior motive and then being recognized and thanked for that selfless act leads to more acts of kindness (people pay gratitude forward), genuine fulfillment for all involved (those giving and those receiving), and a stronger community. To grow a culture of gratitude, you have to be able to recognize what it looks like in the workplace. It’s a community that is achievable with effort and dedication. Matt O’Grady has been coaching people and companies to be the very best version of themselves for over 20 years. He will help create an environment where people flourish and business grows.